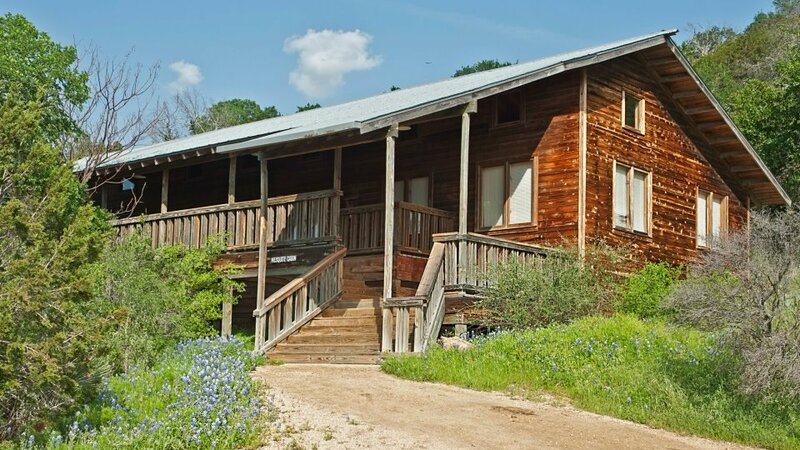 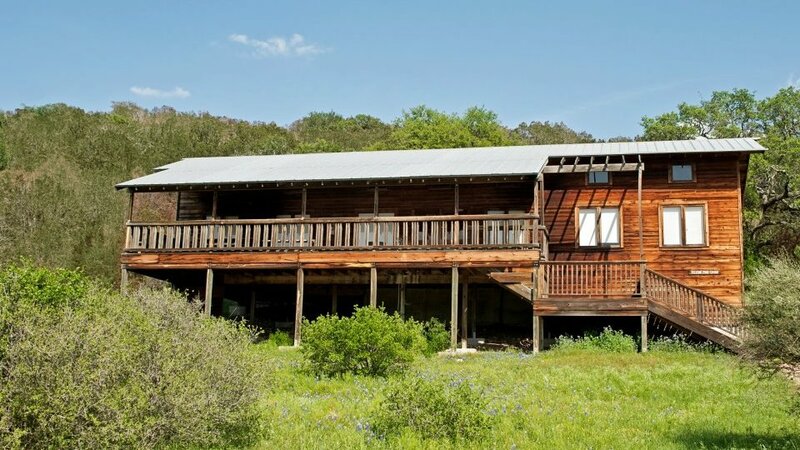 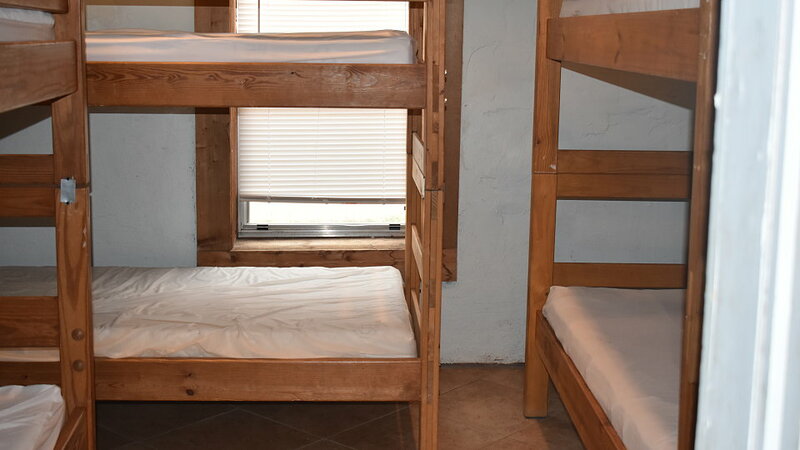 Offers three room arrangements: 12 rooms with a queen bed and two bunk beds; 5 rooms with three single beds and a bunk bed; and 3 rooms with two single beds and two bunk beds. 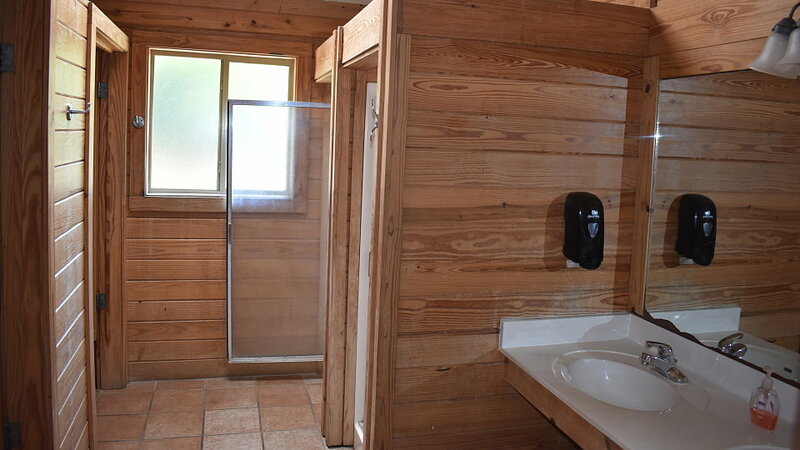 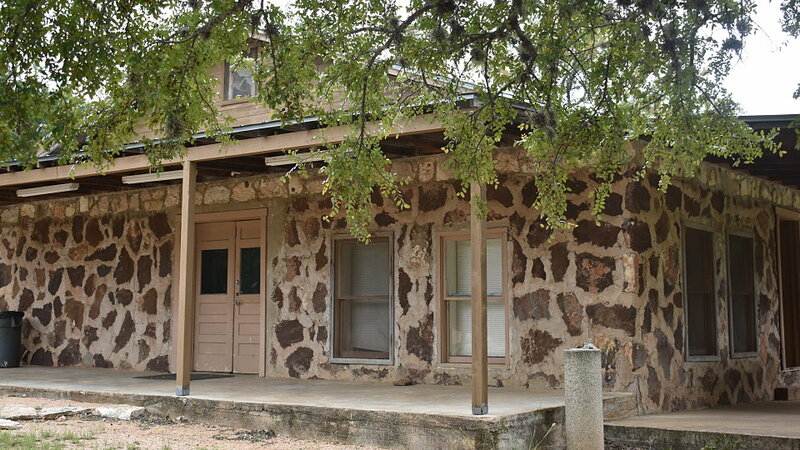 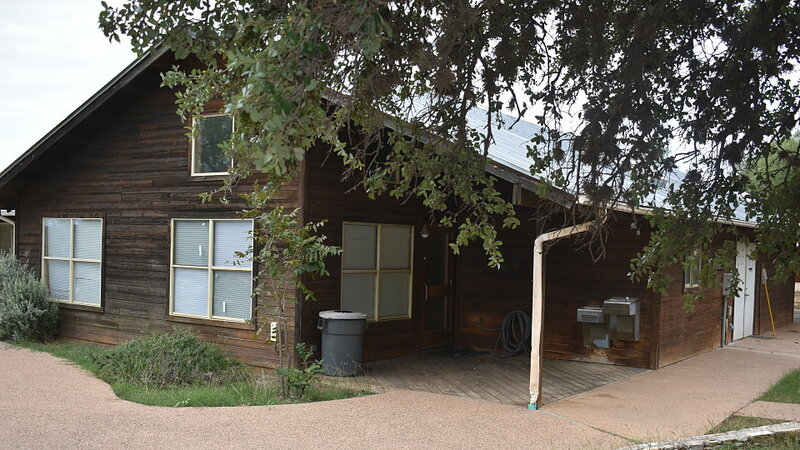 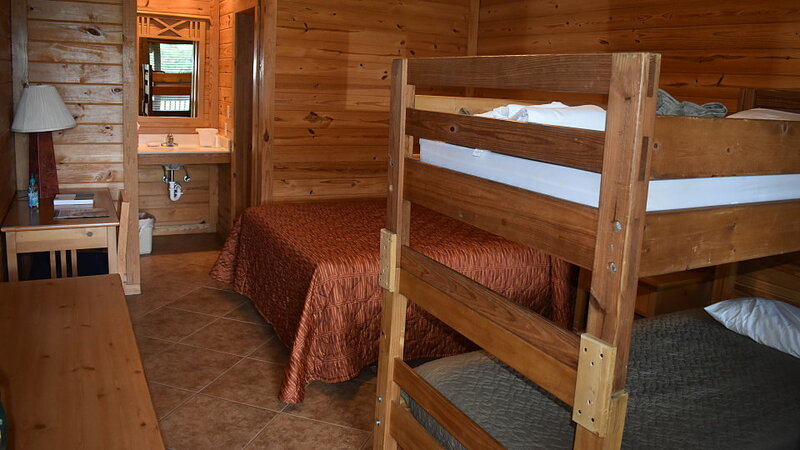 If you are looking for more privacy, the Lodge motel-style rooms provide all the conveniences of home. 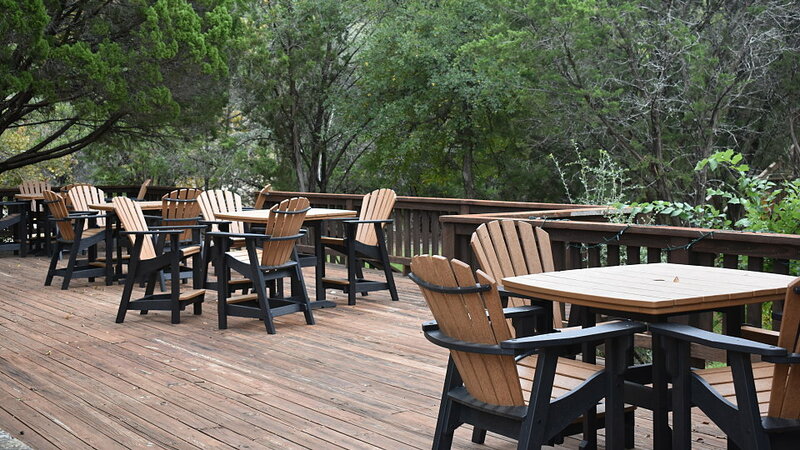 And you can enjoy a relaxing evening on the veranda as you watch the sun set across the Hoover Valley. 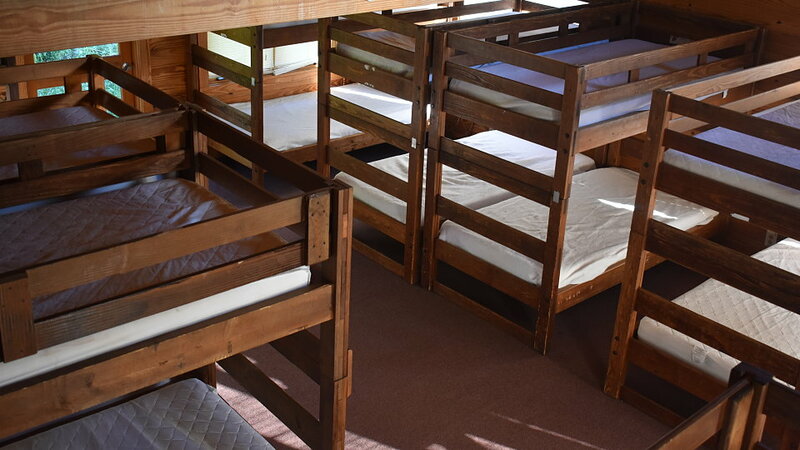 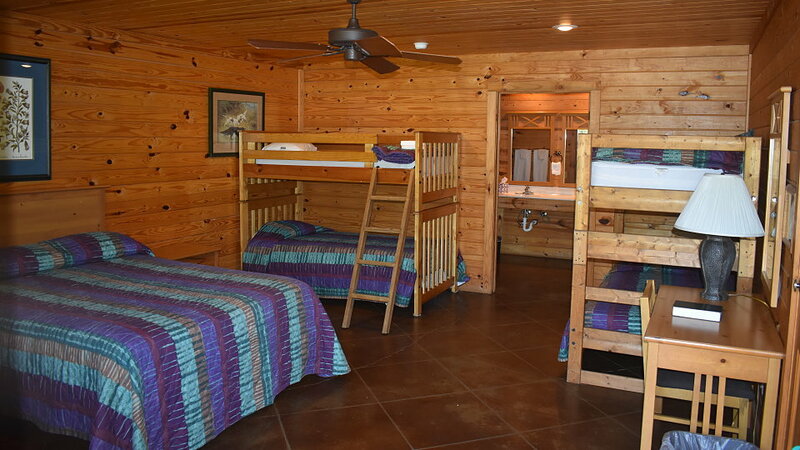 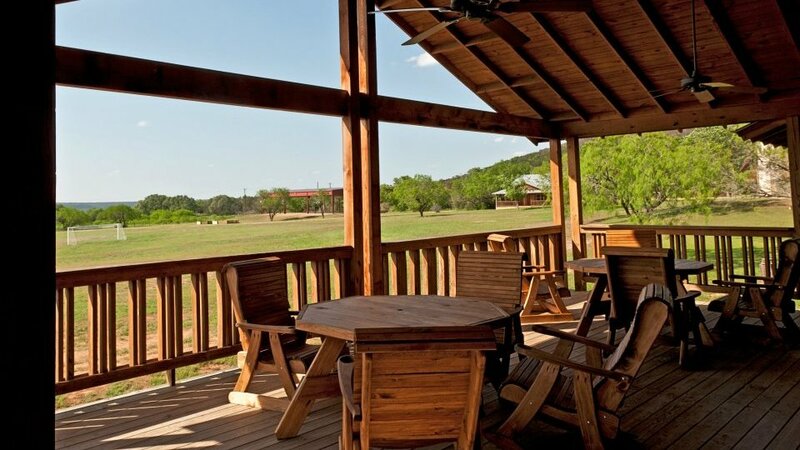 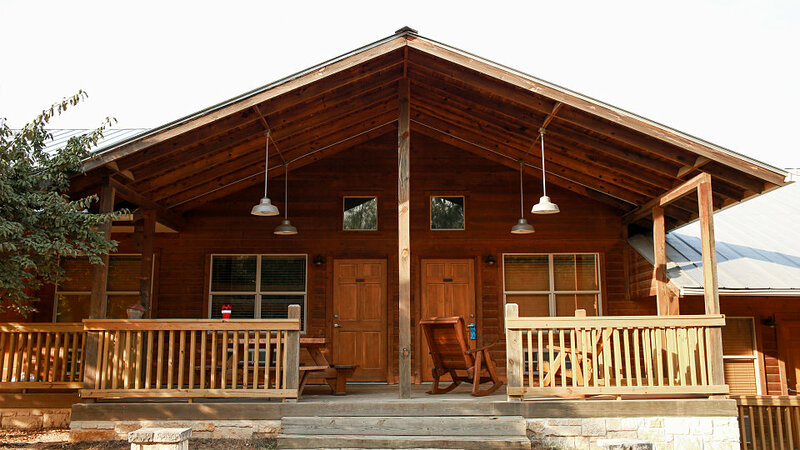 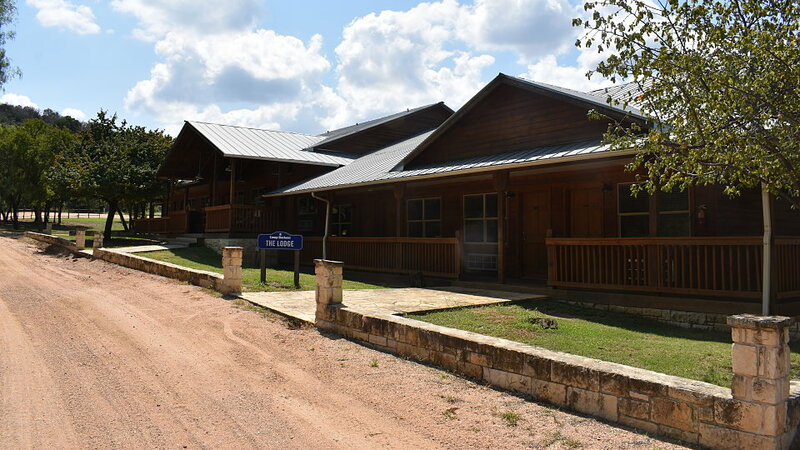 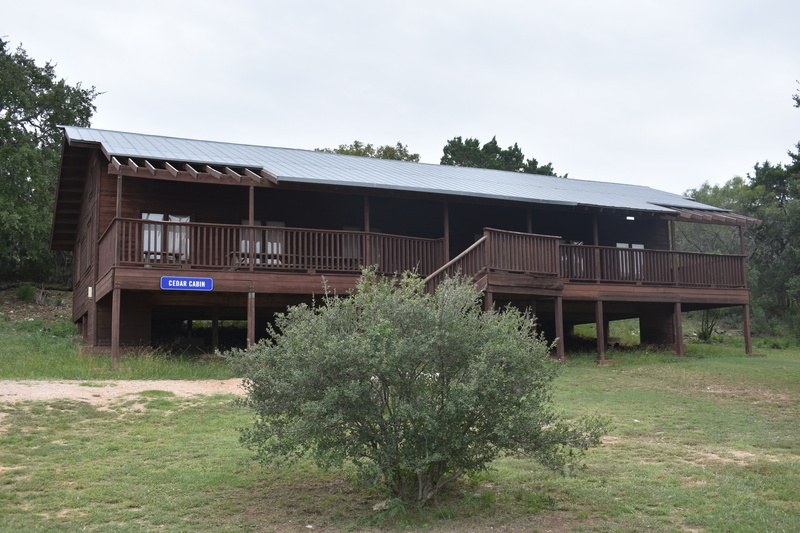 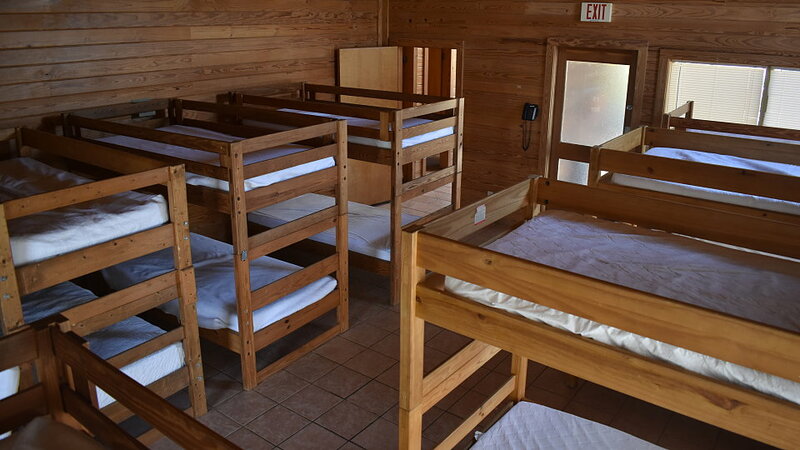 Our comfortable cabins offer the most cost-effective lodging option, especially for large groups.